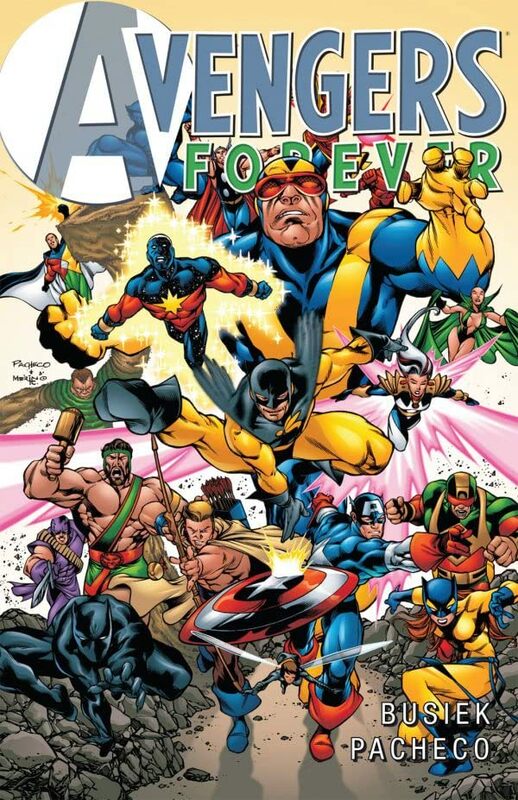 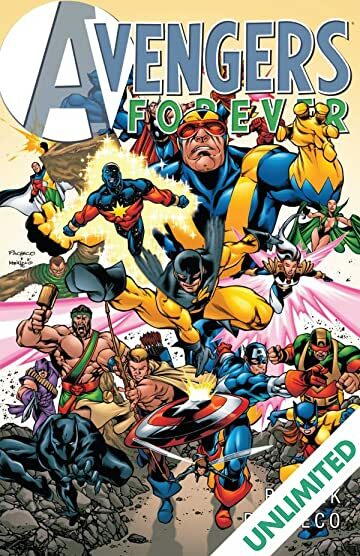 Collects Avengers Forever #1-12. 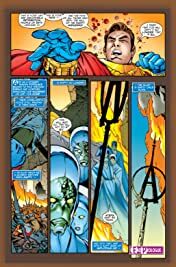 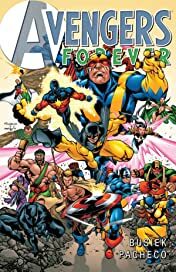 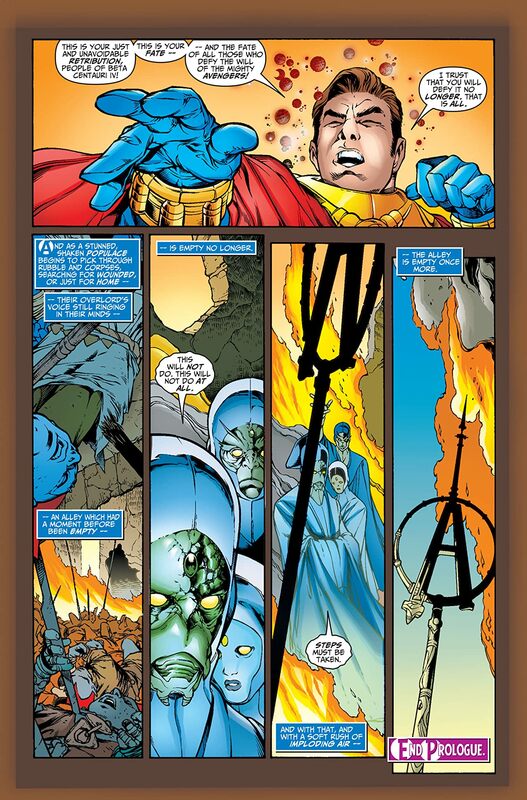 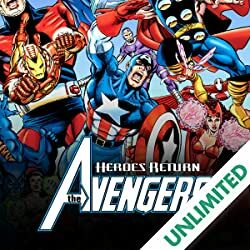 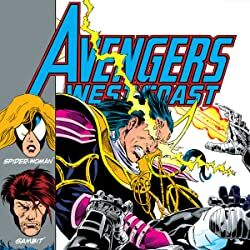 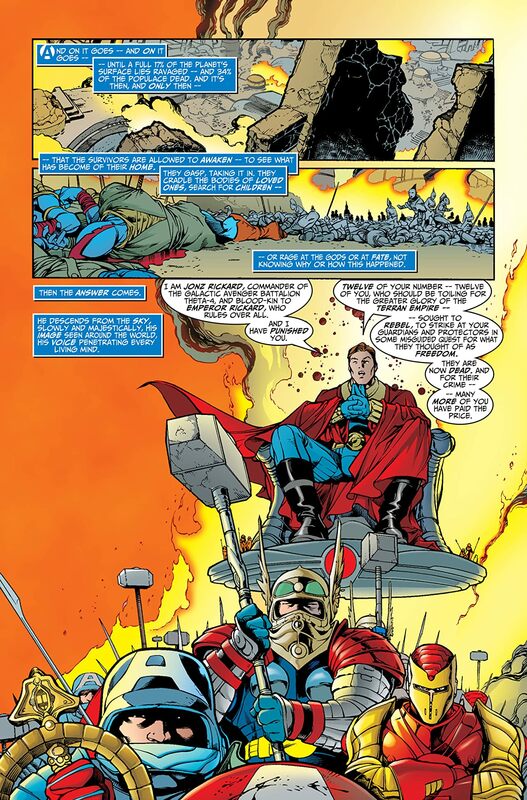 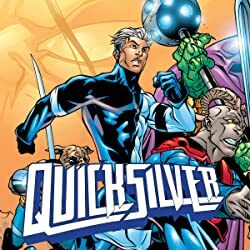 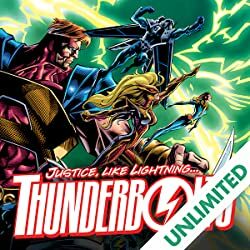 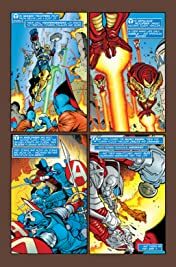 Seven time-lost Avengers - plucked from the past, present and future - must protect their longtime ally Rick Jones from death at the hands of Immortus, the Master of Time. 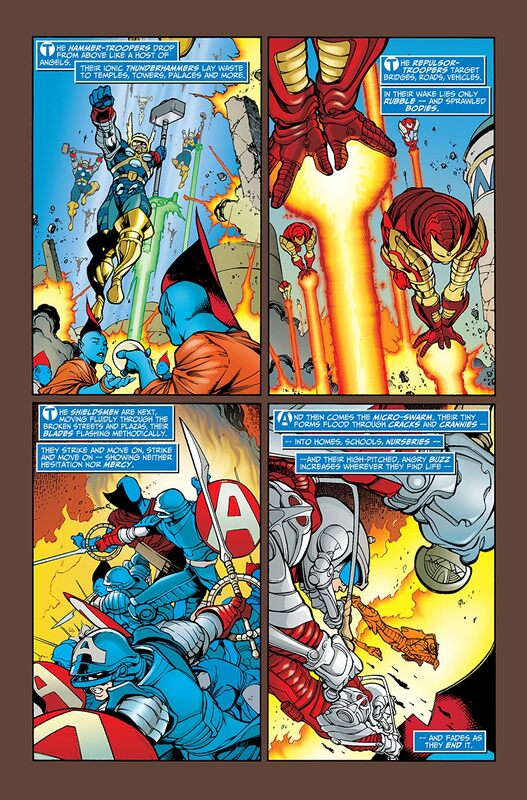 To learn why Rick has been targeted for elimination, the Avengers join forces with Kang the Conqueror - one of the team's deadliest foes!